The Tax Cut and Reform Bill was signed into law on December 22, 2017. It represents the biggest tax overhaul since the Tax Reform Act of 1986 (TRA) that simplified the income tax code, broadened the tax base, and eliminated many tax shelters. If you are getting divorced or thinking about divorce, then it is wise to be paying attention to the changes affecting divorcing spouses under the tax reform bill. 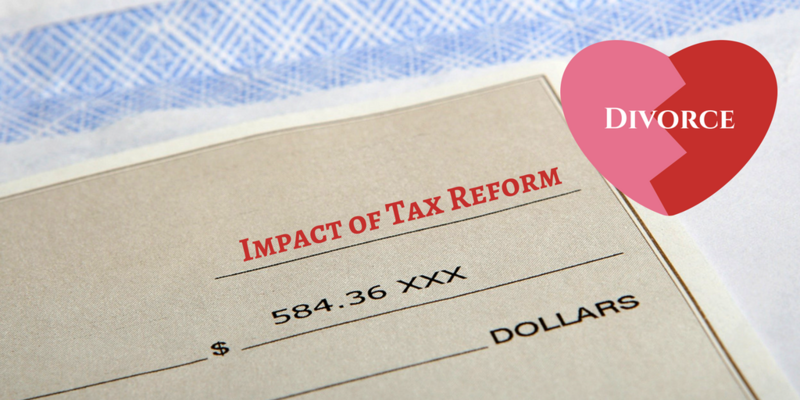 Before the Tax Cut and Reform Bill was signed, alimony was treated as taxable income to the recipient and tax deductible by the payer. This is now reversed. Alimony payments will no longer be taxable income for the recipient, and they will no longer be a tax deduction for the payer. However, this only applies to divorce decrees signed by the Court on or after Jan. 1, 2019. This will affect how alimony is used as a tool for settlement and property division. Property division process during the divorce process includes more than splitting up assets. Divorcing spouses must not only split the savings account and family home, but also the debt. Expect higher stock portfolio values and business valuation to affect your property division. To ensure that you are fully aware of the possible consequences, contact a high asset divorce attorney with the experience and resources needed to support you in getting a fair settlement. The estate and gift tax exemption amount was increased significantly and indexed for inflation. The tax reform bill doubled the estate tax exemption to about $11 million for individuals and $22 million for couples, effective for estates of decedents that have died and gifts made after December 31, 2017. This will impact inheritance for your children or what you may receive from your own parents. You can read more details at Thomson Reuters Practical Law. 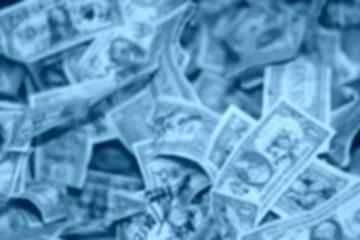 Austin divorce lawyers want their clients to know the impact of changes in the federal and state laws, such as this tax reform bill. If you are considering a divorce and living in Central Texas, then please find a family law attorney who can support you before filing for divorce. Together, you can define the path that is best for you and your family. *This articles does not cover every issue related to the new tax reform that needs to be addressed in a divorce case and is not legal advice.